I’ll admit, I was never really into country music when I was younger. I didn’t grow up in an area where country music was very popular and my parents weren’t particularly big fans. Granted everyone loved Johnny Cash, Patsy Cline, and Loretta Lynn but that was about that extent of it when I was a child. As I got a little older the big artists were Merle Haggard, George Jones, Conway Twitty, George Strait and the like. I think I appreciate them more now then I did back then, that was the era of most country songs being about something depressing, either your dog died, your wife cheated on you, or you were broke. I just didn’t follow it at that time, but many of those now classic songs really resonate with me today. Although the new era of country still has some great songs about struggle, like some of the Chris Stapleton hits, there is also a more laid back fun vibe to many of the songs that I actually find quite enjoyable. Nowadays even when they’re mad at their cheating ex or crowing about the hard life of manual labor, there’s a certain bravado and sense of satisfaction as if to say, this life is tough but I’m proud to be living it. There’s even been some crossover from other music genres with rock and even hip-hop influencing some country artists. It’s really given the entire scene a fresh and invigorated feeling. 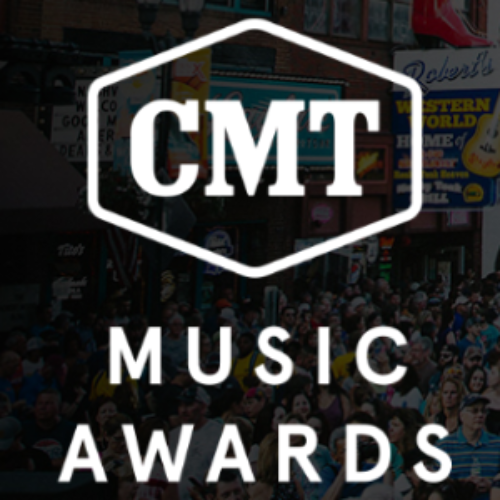 It would be a lot of fun to win a trip to Nashville to see where it all began and then attend the Country Music Television awards and see how far it’s come. I’m sure there’s more than one die-hard country music fan out there that would absolutely love this prize and it could really be the opportunity of a lifetime. I want to wish all of you the very best of luck to be the lucky winner. Let me know in the comments below who your favorite country music artist is now and which era of country music is your favorite.